Nowadays, varied games in escape rooms are among the most up-to-date and massive in the entertainment business. 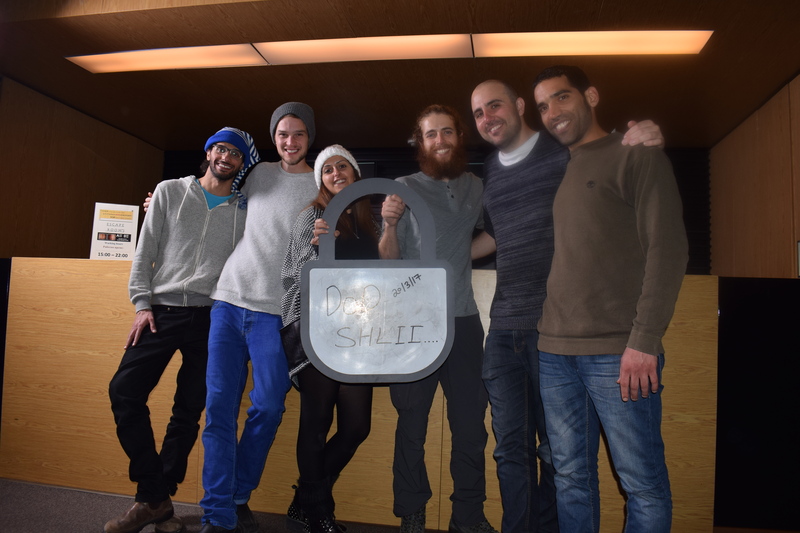 Thousands and thousands of escape rooms all over the world, which are periodically refreshed with different storylines, are also new. At the end of 2015, there were nearly 3000 rooms in the world, and since then they have grown avalanche. At that time, they began to appear in Bulgaria, as last year in our country the rooms were already nearly 100. For the logic games in escape rooms there are also specialized ranking sites because the games in these puzzle rooms are like obsession. Even festivals and rituals are organized with hundreds of thousands of viewers. Against this background, it is interesting that the emergence of puzzling rooms is ... a mystery. Even the experts are unanimous - whether the original games in escape rooms are created in the US or in Japan. One version is that escape the rooms were born in 2006 in the Silicon Valley. Developed by student programmers who thought they could use live-action video games, it would be more exciting. Basics used Agatha Christie's stories. Two years later, a "game of escape" company was established in Japan, which quickly grew throughout Asia and even entered the United States. Another version claims that the first games in escape rooms were created in Japan in 2007, by inventing a publishing company rich enough in literary stories. Either way, the liga games in escape rooms quickly conquer the world. The principle is that a team of two to six players be locked in a room and have 60 minutes to find a way out. During this one hour, players will look for traces, overcome obstacles, solve puzzles as they stack up the puzzles of faithful decisions and go out or fail. According to specialists, one of the main reasons escape rooms quickly become very popular is that there is adventure, action, and at the same time evokes the intellect. In a variety of games in escape rooms, players in the team must perform a series of real actions together. In some, they are interdependent in the very strict sense - for example, someone with blindfolds being directed by others, or the task of making it dependent on what others will do, etc. The trail of puzzles and puzzles causes the brain attacks team to make every right decision. You may have to deal with logical solutions, linguistic, mathematical, and so on. Here, we have to say that no specialized knowledge is required for decisions, and that obstacles do not require strength or special skills. Observation, logical thinking, rapid surprise reactions, and a spirit of teamwork are required. Businesses quickly realize that a variety of games in escape rooms can be used for teambuilding - team members get closer to an informal, tense game situation. Moreover, in such non-routine tense situations, team members often exhibit unexpected qualities that can also be used at work. So large numbers of companies with offices around the world are becoming "subscribers" for different games in escape rooms. 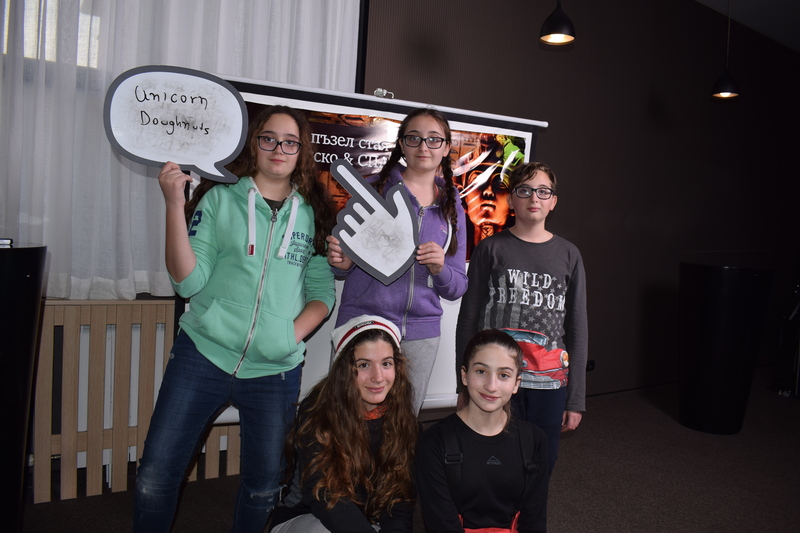 Of course, games in escape rooms are very entertaining and attract teams composed in a variety of ways - families, relatives, friends, young people and adults. Thus the participants are from different social groups, professions, ages. Escape team technical teams comment that some more emotional players are getting seriously involved at the moment, but then it strengthens the moment when the team begins to remember and comment on team reactions - a lot of laughter falls! The variety of games in escape rooms is so great that it is practically endless. All the more so, each room has a new storyline. Plots evolve not only on novels but also on movies, legends, myths, electronic games. They can be adventurous, criminal, detective and from a variety of eras - distant or near past, present, future. Especially typical for escape rooms is that according to the story, a completely authentic atmosphere is created that is amplified with audio visual effects, all senses are engaged. The puzzles themselves can be related to objects and movement, with colors, light, electronics, and so on. - surprises are numerous. The relationship between them can be linear - the decision of one sets the condition of the next one. In the parallel relationship, the decision of various puzzles reveals parts of the conditions and the decision of the node. The most common option is a linear relationship with parallel elements. Thus, puzzles are physically - related to actions, and mental - to solving logical tasks. The first type is related, for example, to finding objects in unexpected or hard-to-reach places. Unlocking locks and padlocks is quite widespread, and surprises are numerous - for example, unlocking with a knock. The mystery may be a code message, hidden in a text where you need to "grab" a passage associated with the subject of the room, a message that "speaks" to ultraviolet light and many others. While playing, the escape rooms are not very easy - the success of the teams in the different puzzle rooms varies from 30 to 50%. 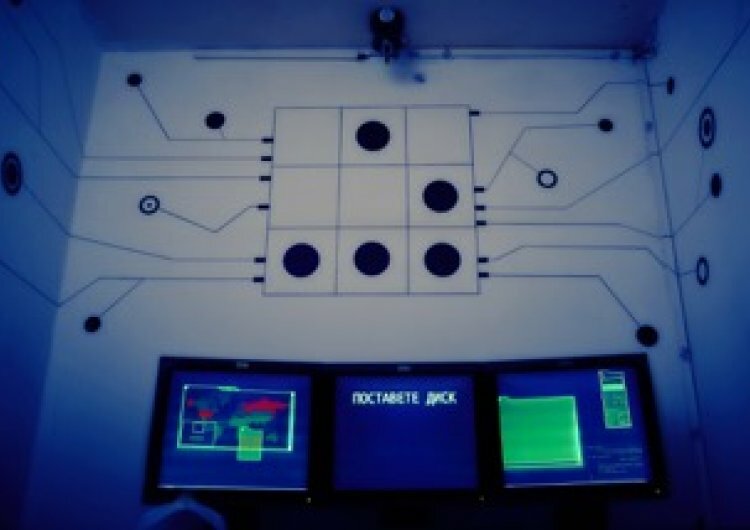 There is a possibility that the technical team of the room, which the cameras constantly observe players, at some point suggests, but that is not a principle. Typically, the teams involved in the game are struggling to win by the last minute. It is extremely rare for someone to give up in advance. Then the technical team opens the room and the team decides whether to continue. Escape the Hacker and Egypt Rooms since their first season became a hit in the internationally renowned Bansko resort. The two rooms opened in January 2017 in the luxurious Lucky Bansko hotel and immediately attracted many visitors - families, young people, older companies. The rooms are working from January to March and this winter was constantly engaged. The special thing about them is that they are also suitable for younger children, accompanied, of course, by adults. The teams in both rooms are from two to six people, with the six participating for free. Room "Egypt" is made to be interesting for children from 6 to 12 years of age, which is the first in our country. The youngsters are included in teams with parents or relatives, and there is a surprise for them at the exit - there is a reward for them. The Hacker Room is up to date for children over 8 years old and adults. 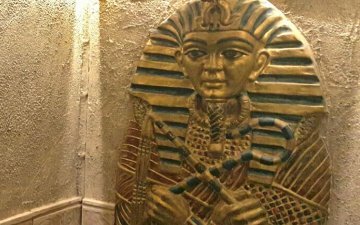 The "Egypt" room recreates the mystical atmosphere of pharaohs and their secrets. The team becomes a team of researchers, who encounters numerous obstacles, strange traces, falls into traps that they must anticipate and avoid. In order to unravel the Hacker-Destroyer's plans, there is no need for a team to have a programmer or another computer spec - everything can only be done with observation, logical thought, and teamwork. The two rooms at Lucky Bansko aparthotel are open from 15 to 22 hours, but teams can also play in the early hours upon request. Because of the vast interest, it's good to book earlier - if it's for a weekend, at least a week or two in prior. The reservation can be done in three ways - via the site reservation system, via email or phone. For the games in the two escape rooms, you must be in the waiting room 15 minutes before the start time to get the instructions, ask questions, use the service rooms.